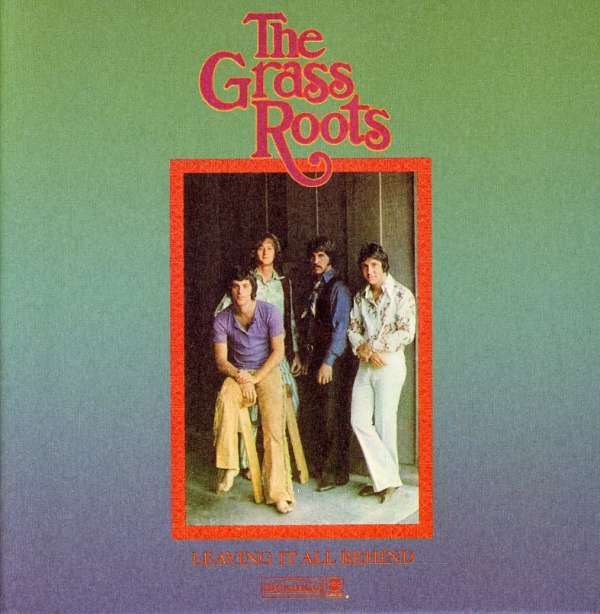 Der Artikel The Grass Roots: Leaving It All Behind wurde in den Warenkorb gelegt. In the hands of producer Steve Barri, the Grass Roots had grown from a hastily assembled cover band to a full-fledged writing and performing force. Despite having lost lead guitarist Creed Bratton earlier in the year, the band gained keyboardist Dennis Provisor, who turned out to be a valuable addition to the lineup. The first single for the album came out before the rest of the album had been finished, and it was a smash: I’d Wait A Million Years.” When the record was finally finished, there was another Top 25 track lurking in the grooves: “Heaven Knows.” But don’t overlook such underrated pop gems as “Out Of This World” and “Melinda Love.” The latter proves, if you’ll pardon the double negative, that there’s no song that can’t be improved with hand claps. Hipocrates Says: Grass Roots guitarist Warren Entner later managed Faith No More and Quiet Riot.